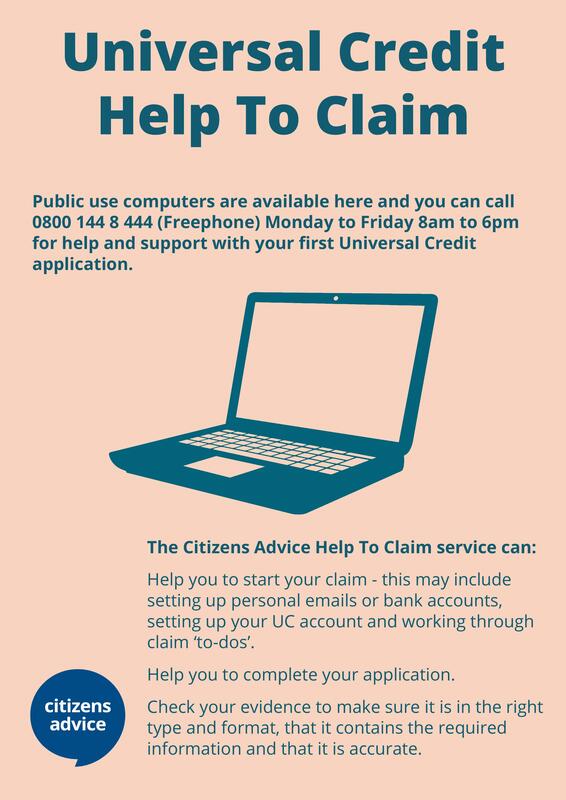 Help To Claim is here! Is your Energy Provider 5 Stars? We rely on volunteers for much of our service and our volunteers benefit from their experience of working with us. Do you know we are a charity? We rely on grants and donations to offer our vital service to people who need us. Please could you help? In the last year we helped 5160 clients with over 44,000 hours of volunteer time (worth approximately £775,000). Our offices will be closed from 19th April (Good Friday), until Tuesday 23rd April.